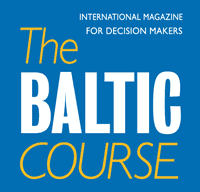 The situation on Latvia roads is the worst one in the past five or ten years, said non-risk insurer Balta, citing the company’s data on damages to cars due to poor quality roads, reported LETA/BNS. The company said that by March 19, Balta received 248 claims, at the same time, the aggregate amount of indemnities reached EUR 100,000, which is almost the same as in a whole years in the past five years. 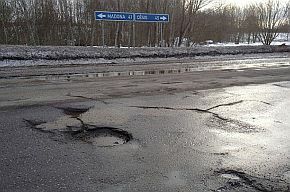 “Latvian drivers are used to a situation that winter and spring usually are the “pothole” season, but this year the situation has deteriorated dramatically. Judging by the number of claims, the roads have not been in such a poor state for the past five or ten years. 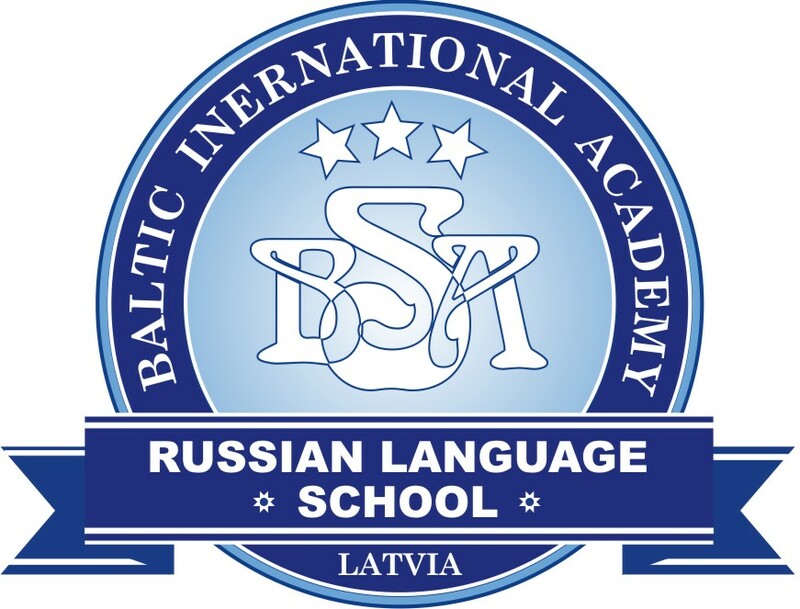 The year has started out with negative records,” said Balta representative Ingus Savickis. The biggest claim paid by Balta in motor own damage (MOD) insurance was EUR 2,200 when a car was severely damaged by running into a pothole on the street. Balta last year posted EUR 7.778 mln in preliminary profit, up 31.3% from 2017. Last year, Balta grossed EUR 104.722 mln in insurance premiums, up 18.7% against 2017, and paid out EUR 52.078 mln in net indemnities, up 11%. Balta belongs to Poland’s Powszechny Zaklad Ubezpieczen S.A. (PZU).